Avlex Corporation, centrally located in Kansas City, MO, is a leading supplier of high quality, feature-rich and competitively priced professional audio products. In business since 1999, Avlex supplies a wide variety of both wired and wireless microphones to dealers across the United States. The Avlex brand consists of three lines of microphones: Avlex ultra-low profile headworn, MIPRO wireless systems and the extensive line of Superlux wired microphones. In addition to our own brand of microphones, Avlex is the US distributor for the MIPRO and Superlux wireless, wired microphones and pro audio products. 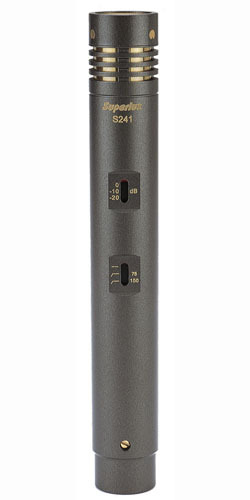 There are many good microphones to choose from in today’s pro audio market, but Avlex’s goal is to offer something better to our dealers and the end user. The Avlex, Superlux and MIPRO products provide reliable and innovative microphone products and accessories that stretch the customer’s budget without sacrificing performance or reliability. Our dealers can specify the Avlex brands with confidence knowing they are delivering a dependable premium product to their customers that is not over distributed in the marketplace. Please use the links above and on the right to learn more about our products. Thank you for your interest in our brands! For additional information, please click HERE to contact us.